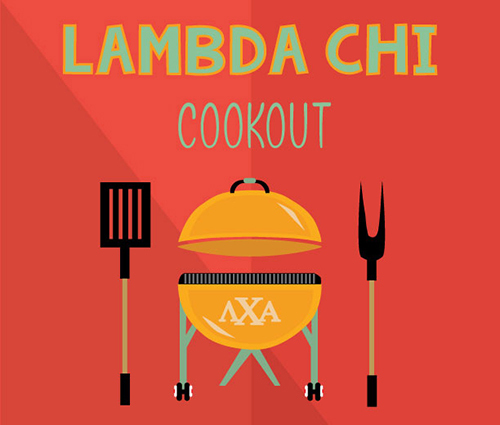 This Saturday, April 30, the brothers of Lambda Chi Alpha will be hosting their first ever Lambda Chi Cookout. 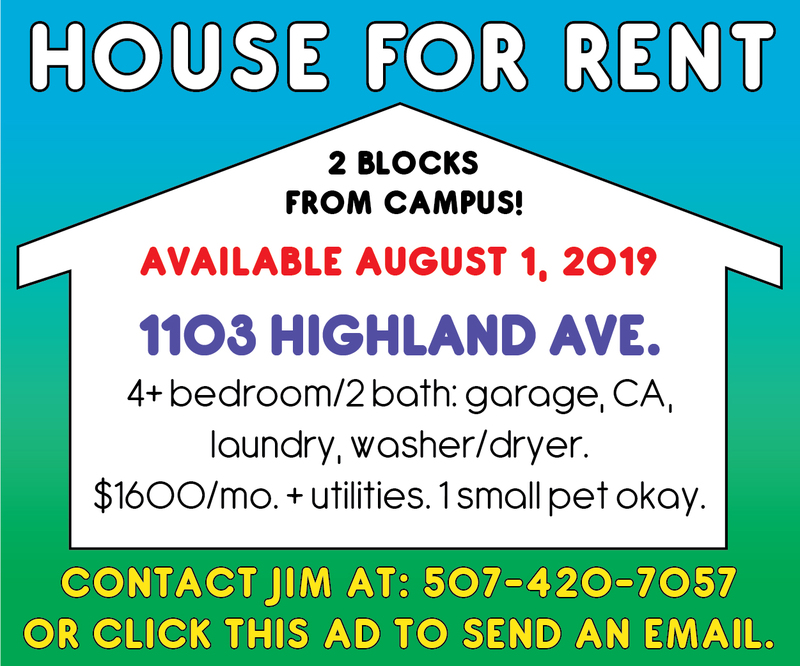 The event will be hosted at the College Town Clubhouse from noon to 4 p.m. that day. A ticket will cost $5, and this gets the attendee a hot dog, drink, and chips. They have also partnered up with Great Lake Clothing Company and will have prizes and a drawing for a $100 gift card. All proceeds from this event will go to Lambda Chi’s national philanthropy, Feeding America. Feeding America is the United States largest domestic hunger-relief organization that works through a web of 200 food banks and 60,000 food pantries and meal programs, and last year delivered over 3 billion meals to hungry Americans according to feedingamerica.org. The process of feeding and distributing these meals begins with food banks. According to feedingamerica.org, “The process of getting food to hungry Americans requires a dynamic infrastructure and sophisticated management. Feeding America secures donations from national food and grocery manufacturers, retailers, shippers, packers and growers and from government agencies and other organizations. Feeding America then moves donated food and grocery product to member food banks. The food banks in turn distribute food and grocery items through food pantries and meal programs that serve families, children, seniors and others at risk of hunger.” Feeding America is also number three on largest charities in the U.S according to forbes.com. Some kids don’t have to imagine a world where they don’t have enough to eat for dinner. According to feedingamerica.org, about 20 percent of American children experience food insecurity. That’s one in five children that are not sure when they’ll have their next meal. That’s approximately 15.3 million children. The numbers for adults is not much lower with about 10.6 million American adults who experience food insecurity every year, according to feedingamerica.org. Feeding America is not just a food pantry, it also conducts research on the meal gap based on food insecurity, creates and implements programs across the country like Summer Food Service Program, BackPack Program, and Kids Café, all which really focus on feeding children during the days and months when they are not in school. These programs are very beneficial because for some children their meal at school is the only meal that is guaranteed that day, according to feedingamerica.org. Lambda Chi Alpha partnered with Feeding America back in the summer of 2013 as their national philanthropy and since then the national fraternity has raised over six million pounds of food, making a lasting impact in the United States. The brothers will be tabling on Thursday, April 28, from 1-4 p.m. in the CSU. Be sure to buy your cookout tickets!